Provide Comfort to an Injured Warrior with a One-Time Donation. Your generous, tax-deductible donation to Wounded Warrior Project® (WWP) enables us to help thousands of injured warriors returning from the battlefield and helps provide assistance to their families. 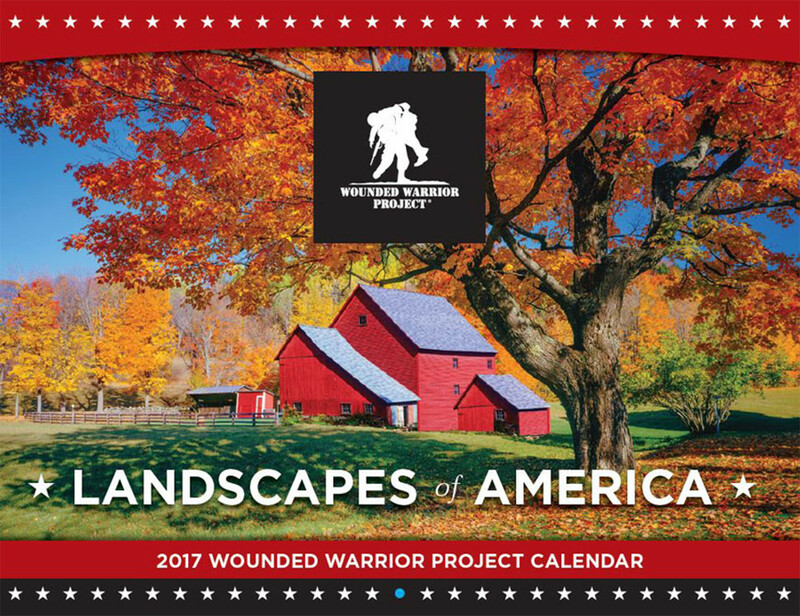 Donate today and receive a free 2017 WWP Landscape calendar. Each month shows how your gift will make a difference in the lives of injured warriors through the WWP programs you help sustain.